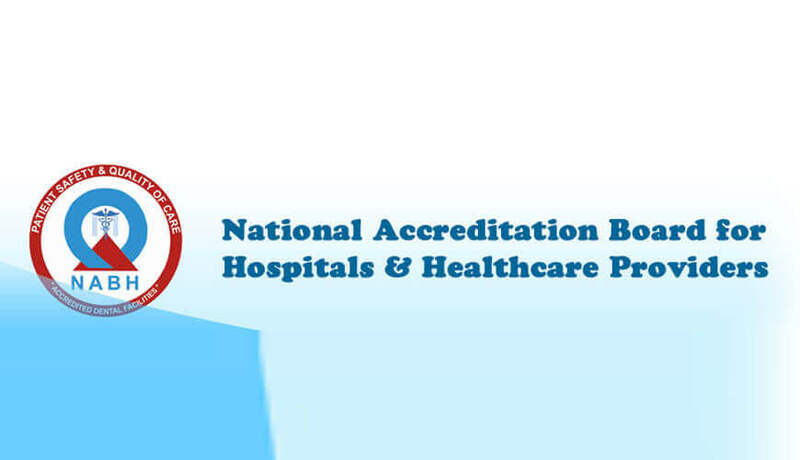 NABH – National Accreditation Board for Hospitals and healthcare provider is Constitute board of QCI quality Council of India set to establish and operate accreditation programme for heath organizations and hospitals. We have expertise in the field of NABH accreditation certification consultancy. Many leading hospitals have been achieved NABH accreditation and serves benefits in high quality of care and patient safety. Our highly experienced team of QMS consultants involved for various hospital system improvements and certification had prepared hospital accreditation documents based on NABH standard. 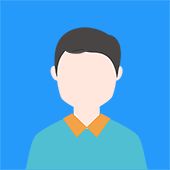 Our documentation kit includes a hospital manual, department manuals, system procedures, process flow, safety procedures, standard operating procedures, formats and templates as well as NABH audit checklist. Our NABH manual and other documents is conforming to the requirements of NABH standard for accreditation for small or big hospitals. The complete set of NABH Documents includes following list of quality documents.